If you have a large sized RV, you should strongly consider performing regular and routine maintenance on your RV with the help of quality paint. As recreational vehicles can be one of the most expensive vehicles on the road for painting services, picking out top quality RV paint can often be one of the best ways to care and maintain your vehicle. Preventing rust: RV paint is often designed for rugged use outdoors and for coating a wide range of surfaces throughout the RV to protect them from a series of potential problems. RV paint can be an excellent way to prevent damage to your RV in the future and prevent rust which can degrade the value and strength of your RV. Maintaining value: The overall value of your RV can be properly maintained with the help of the right RV paint. Aesthetics mean a lot especially when it comes to your RV. The help of the right paint can often preserve the look of your RV and maintain its value over time. 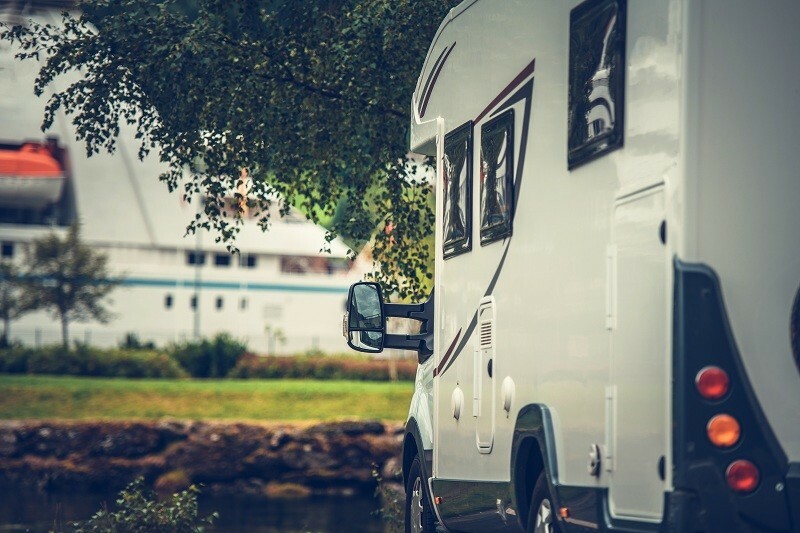 Preparing for a journey: Over the course of regular wear and tear and seasons your RV can start to fall into disrepair. Rather than simply having an old look for your RV or a weathered look for your RV, RV paint with a professional painting can often help to keep your recreational vehicle looking its best. Changing the look: RV paint can also give you the option for customization. If you are tired of the old look of your RV and you would like to change the overall color and style of your RV over time, it could be wise to pick out new paint for your vehicle and the services of a professional RV painter. Contact us today to learn more about RV paint or to book RV paint services.